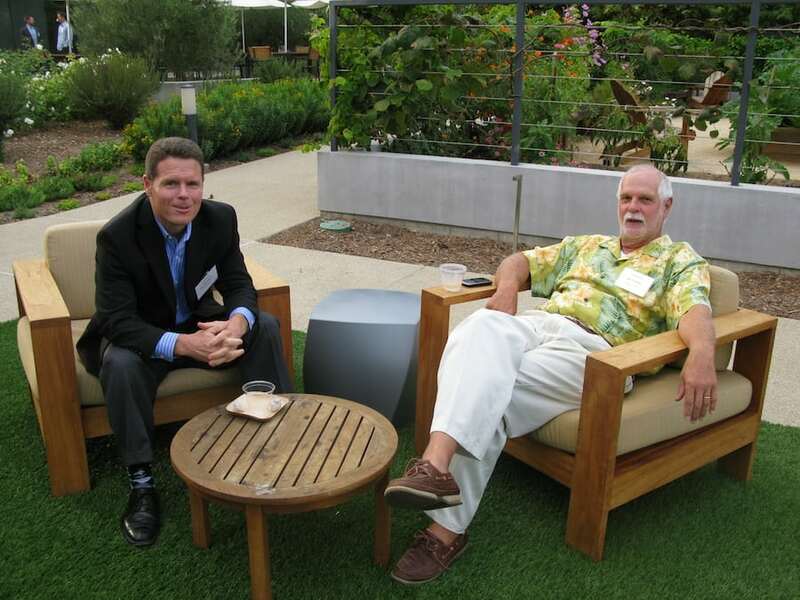 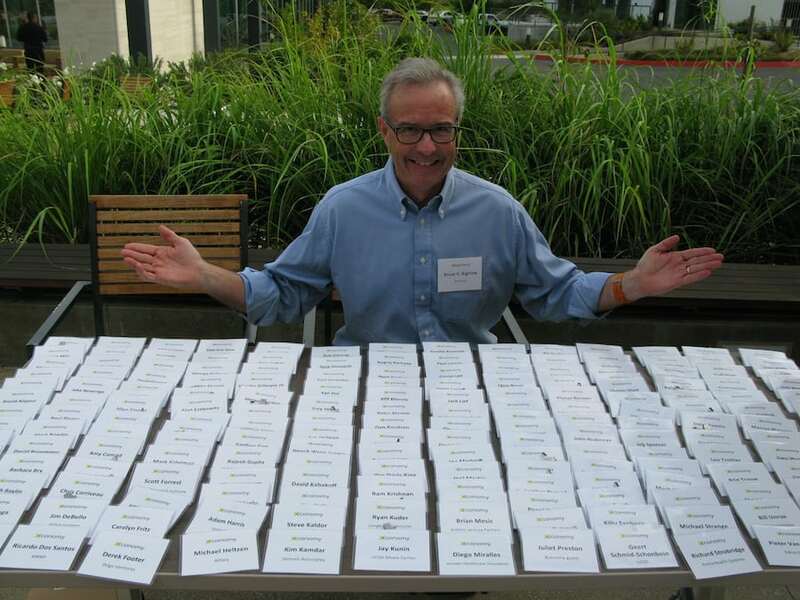 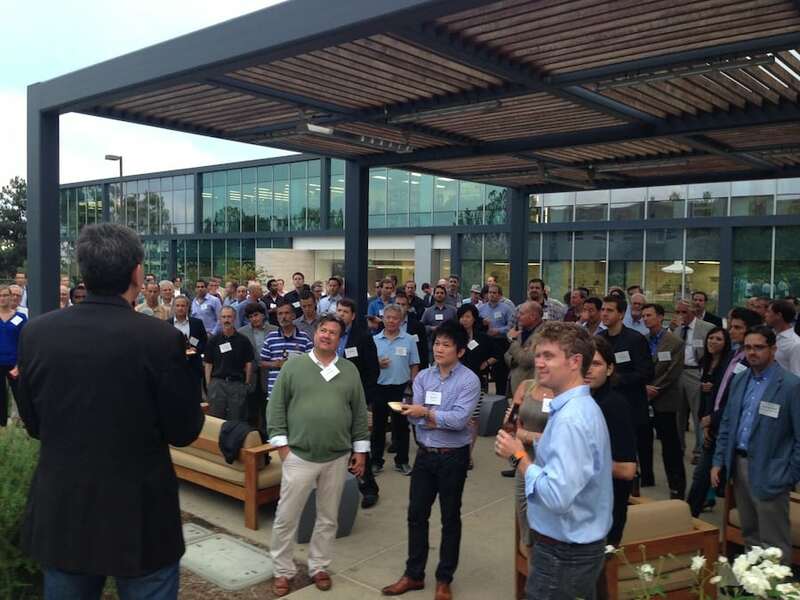 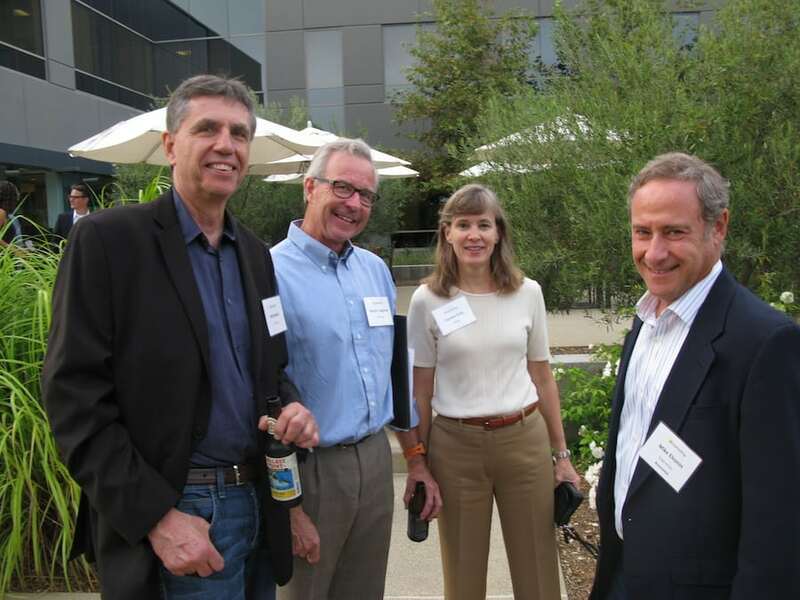 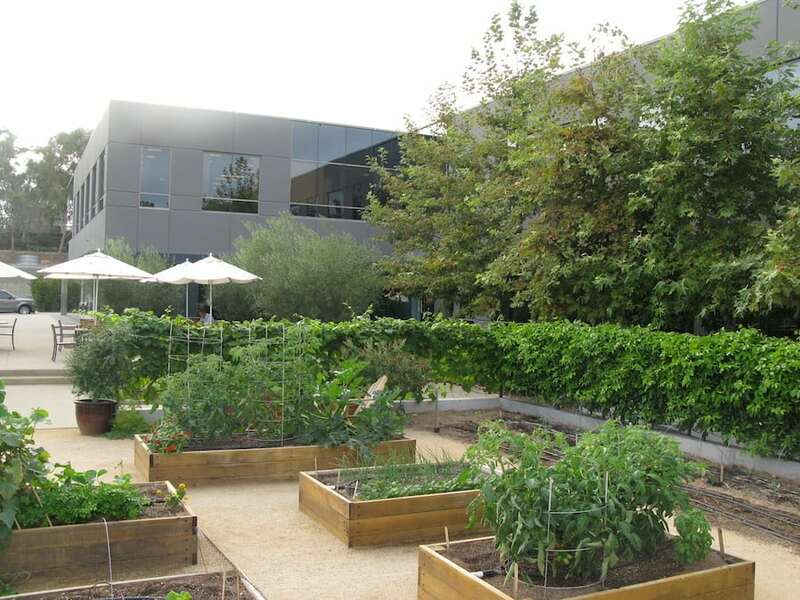 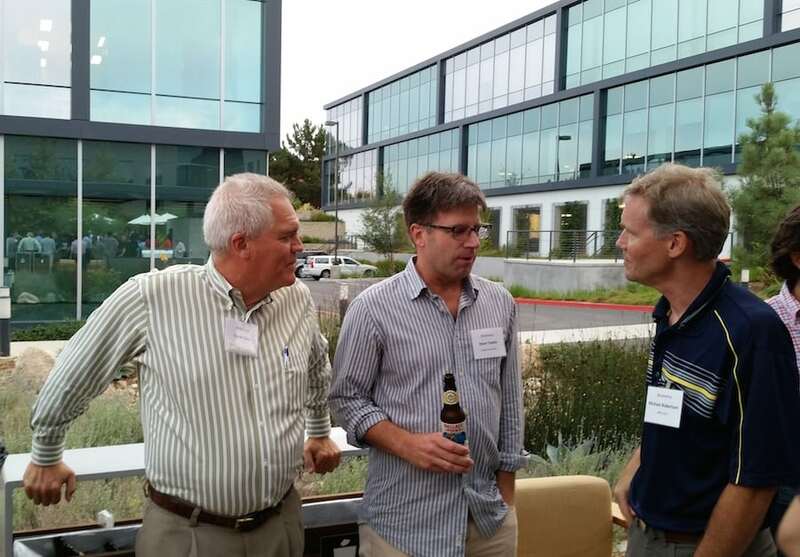 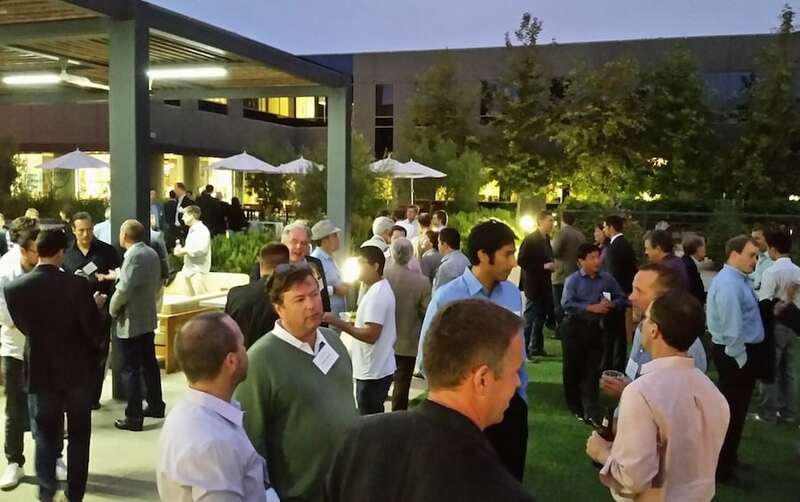 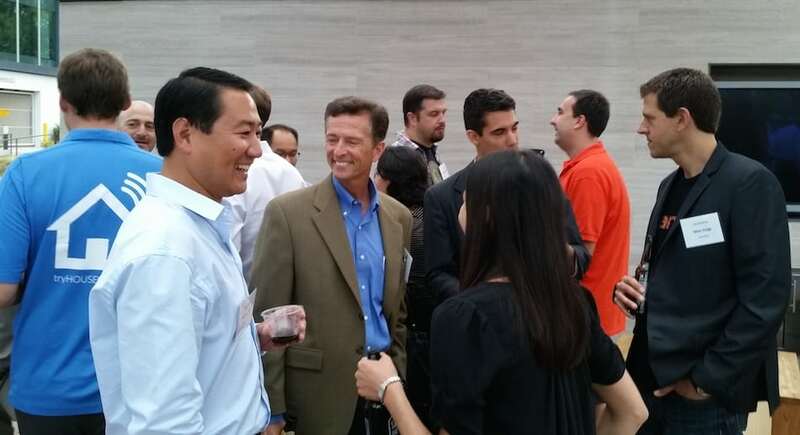 The heat wave broke with impeccable timing, and we were grateful that “California weather” was back as San Diego’s innovation leaders gathered for Xconomy’s sixth annual networking event. 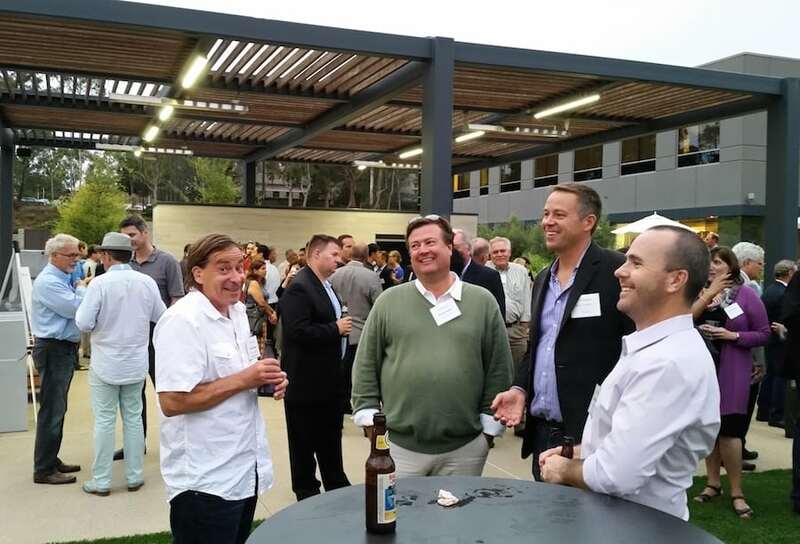 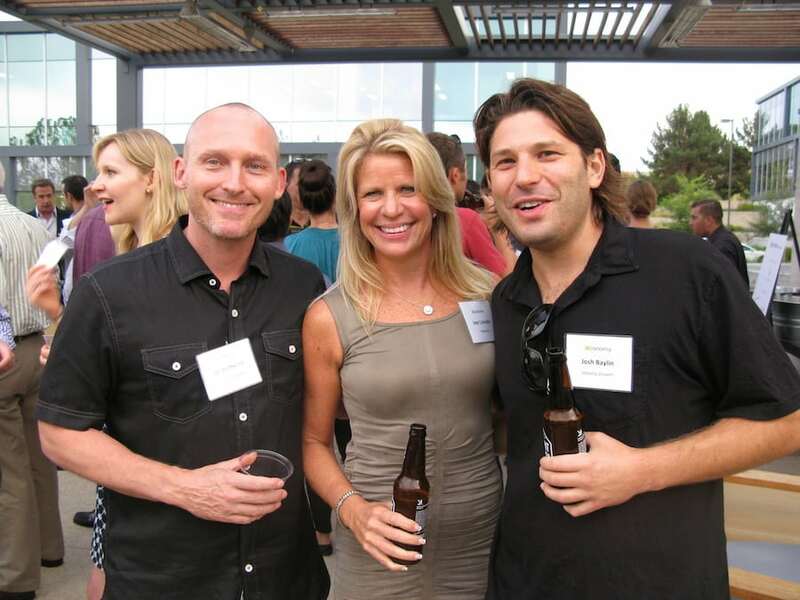 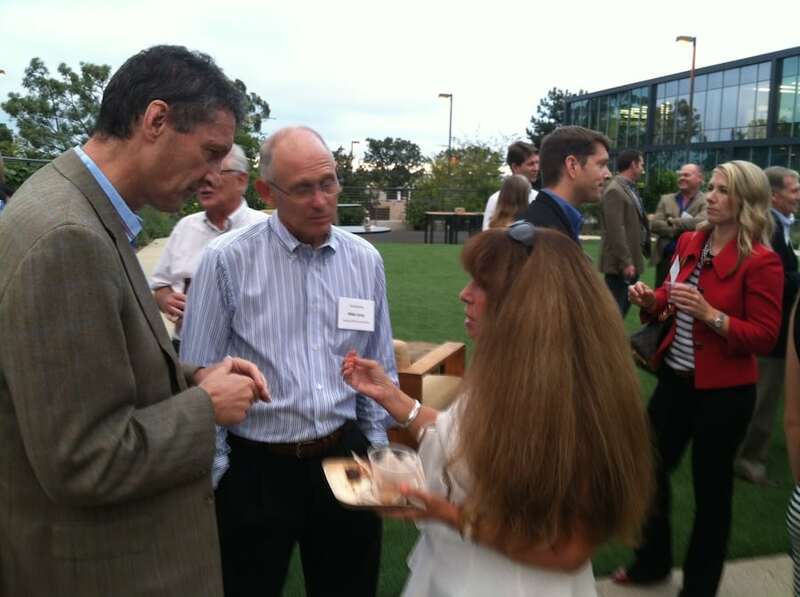 Xconomy founder and CEO Bob Buderi also returned to San Diego for the reception, which brings together local startup founders, investors, and innovators in a real-world realization of the virtual commons that Xconomy provides online. 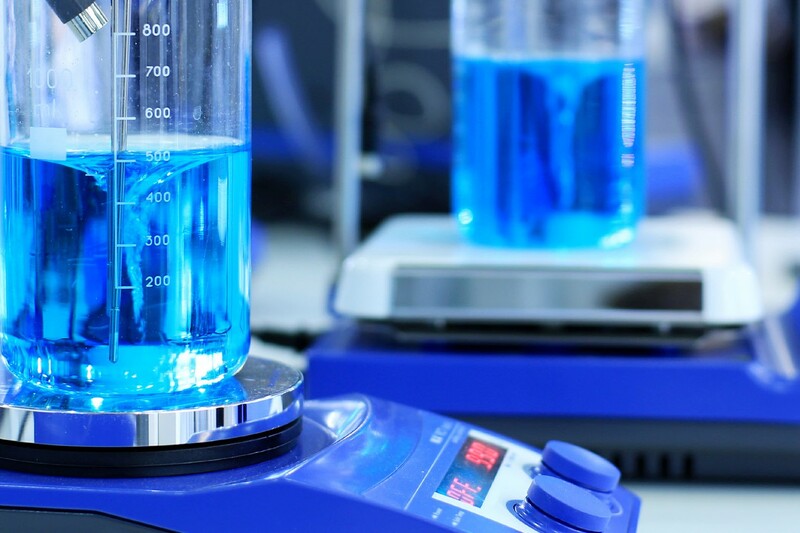 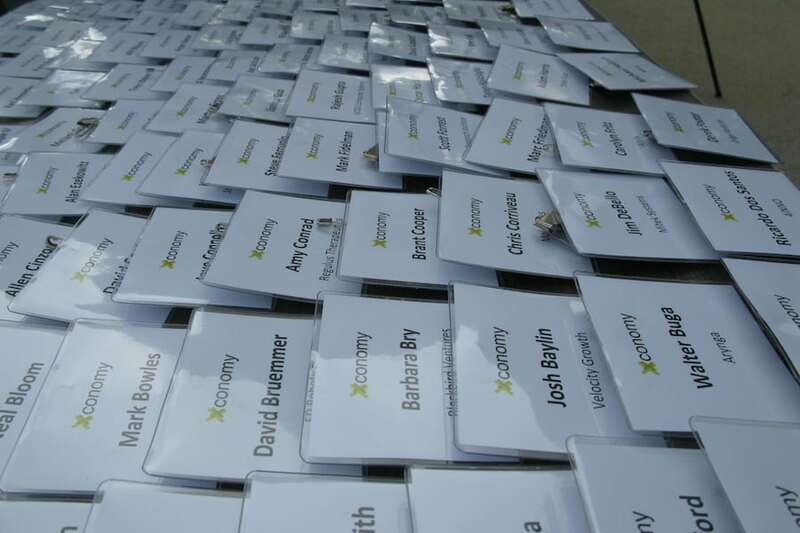 The discourse that brings us together, in both the real world and through Xconomy’s 10-city network, is the stuff that dreams are made of—advancing new technologies in IT and the life sciences, startups, mobile, cleantech, and healthtech. 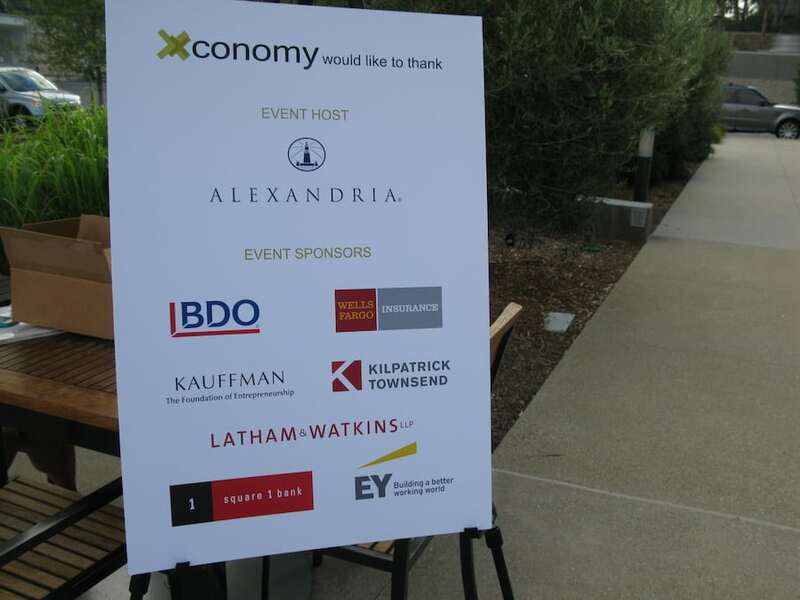 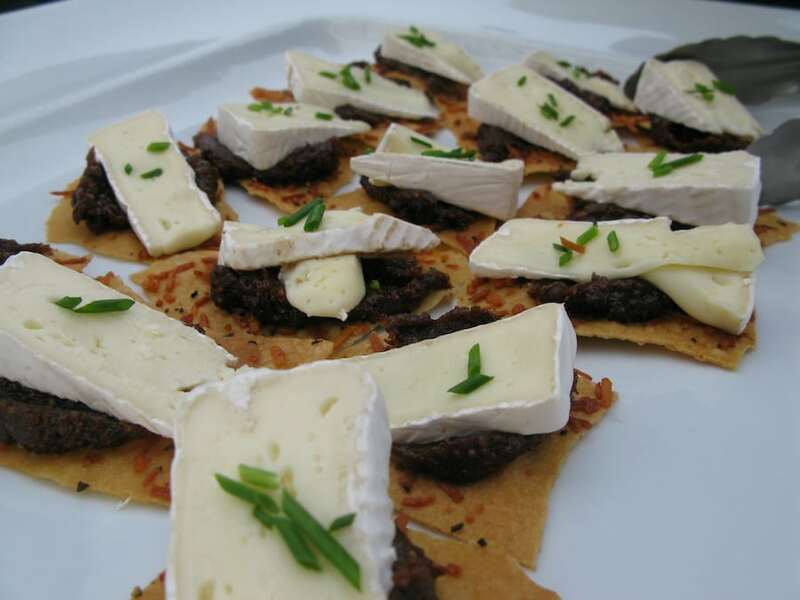 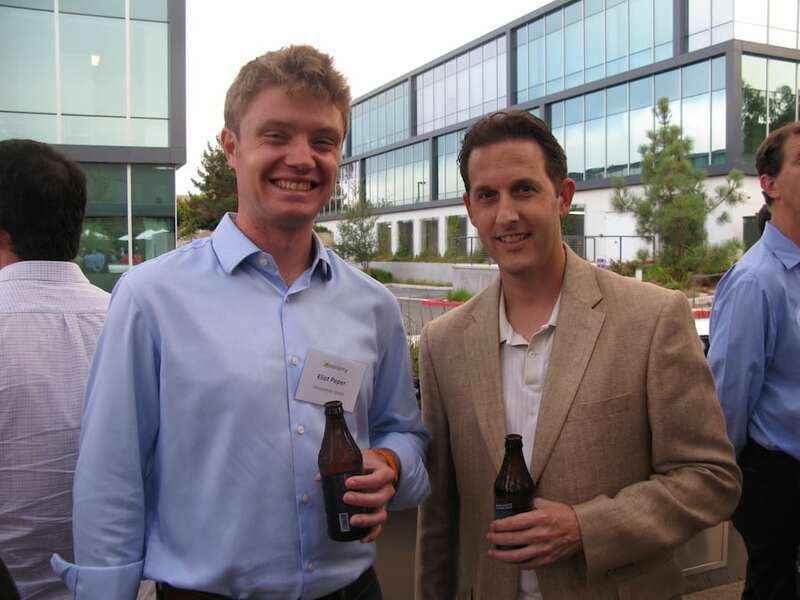 Our annual “Meet the Xconomists” reception is our way of saying thanks to the folks who have helped Xconomy become the most authoritative source of news and insight about San Diego’s startup ecosystem. 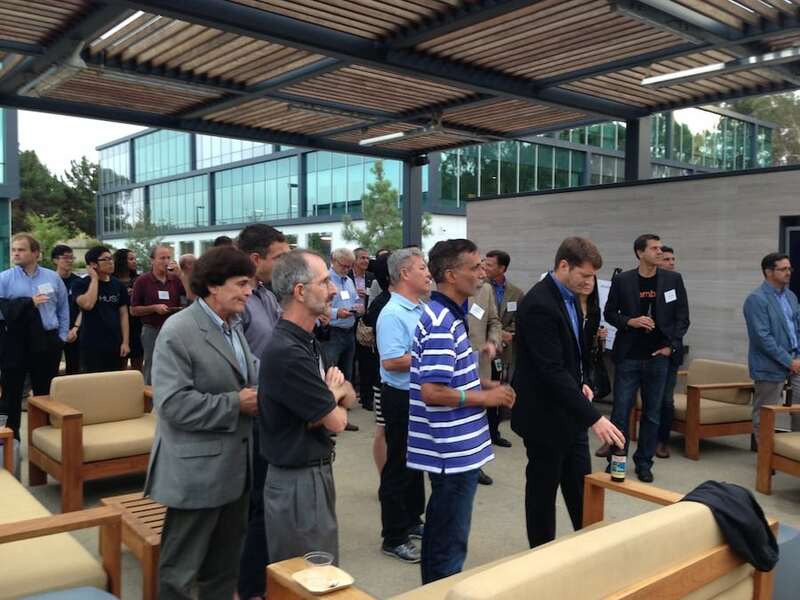 Increasingly, though, innovation communities outside of San Diego are tuning in to our stories about local entrepreneurship and innovation. 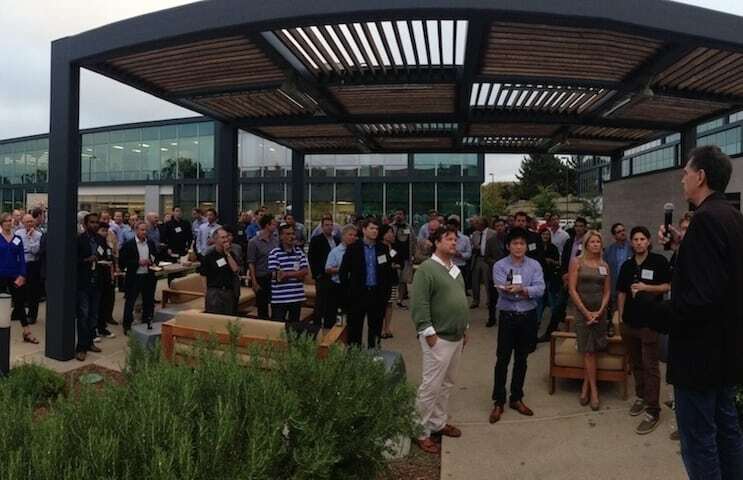 After adding websites for Texas, Boulder-Denver, and Wisconsin in 2013, Xconomy recently put the Raleigh-Durham region on our innovation map. 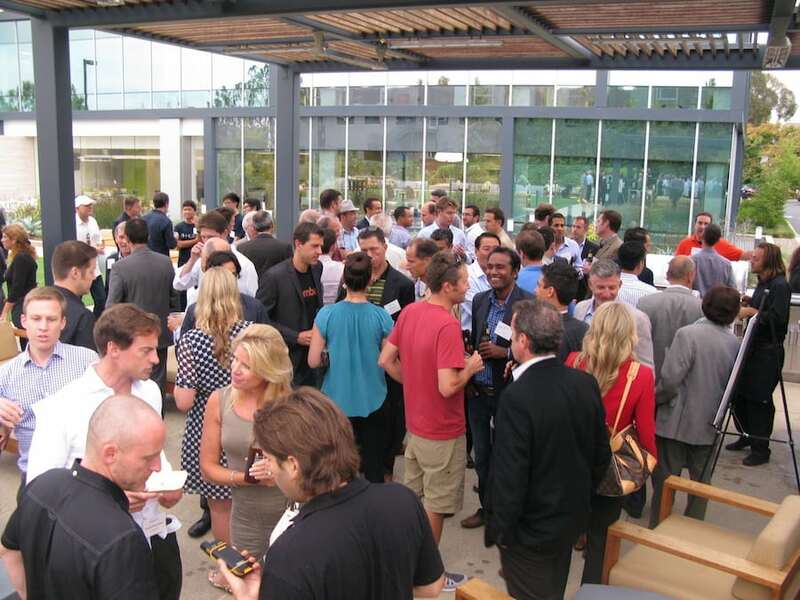 As our network has expanded, there are now more Xconomy readers outside San Diego who are following the innovation in our region than there are in San Diego itself. 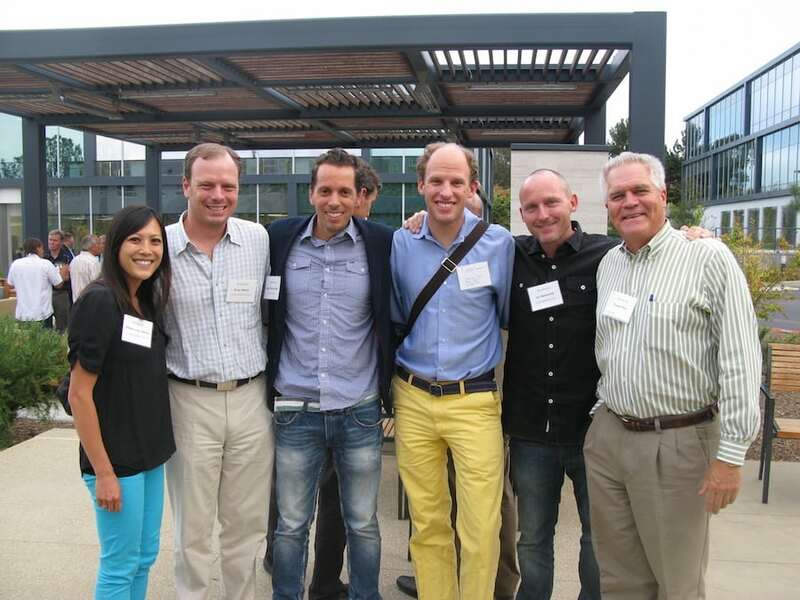 This was the vision that led Bob to start Xconomy in the first place: We provide a way to connect people and ideas through a unique online network that provides local coverage with a global impact.